In between the medals and the madness, your genius shone through. In between the mockery and the sadness, was a glimpse of the real you. 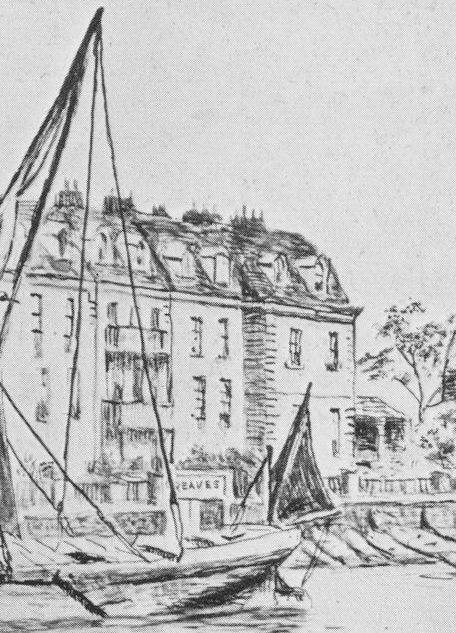 In 1849, having published his last leaflet 'The Philosopher on the Millennium’ and being short of money and tired of the ridicule his eccentricities received, he was invited by his brother John to stay in his grand new home, Lindsey House, on the Chelsea Embankment. William lived out the last few years of his life there in comfort and ease before dying on February 9th 1851.